Description: No marks inside or out. 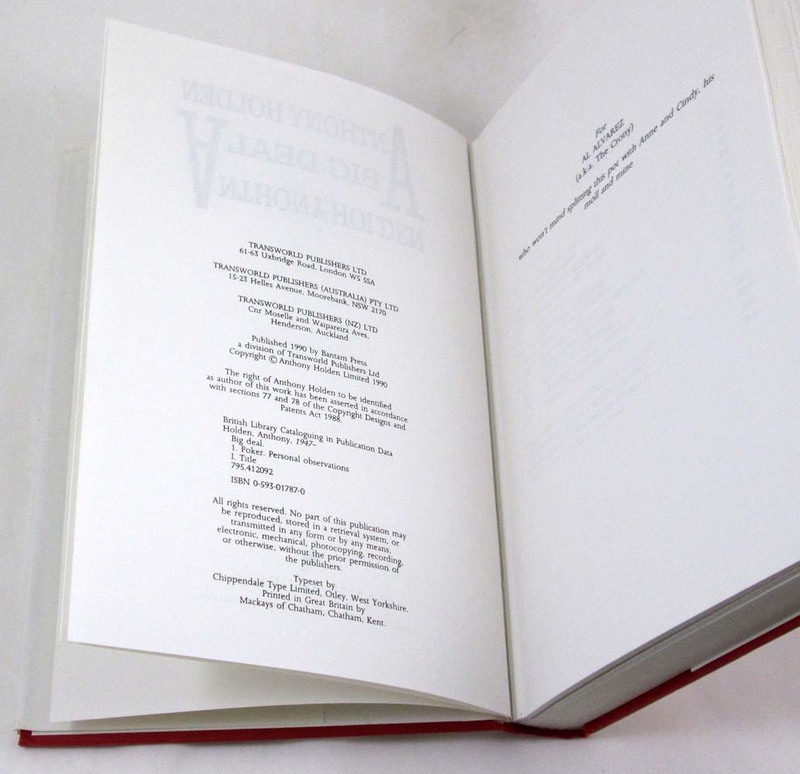 A few foxing spots to the top edge, otherwise clean and attractive hardcover with square binding and one nudged corner. Unclipped (L14.99) dustjacket with light wear including a 1/8 inch tear to bottom front corner. London: Bantam Press, 1990. 272 pages. 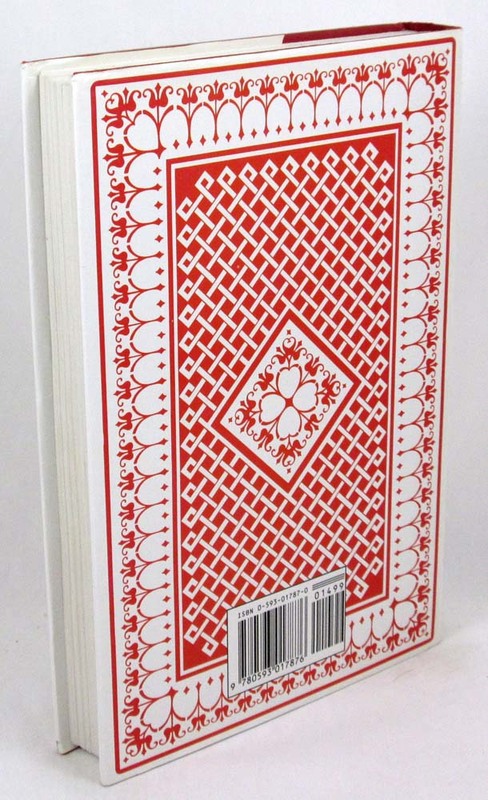 Bibliography, glossary of poker terms. 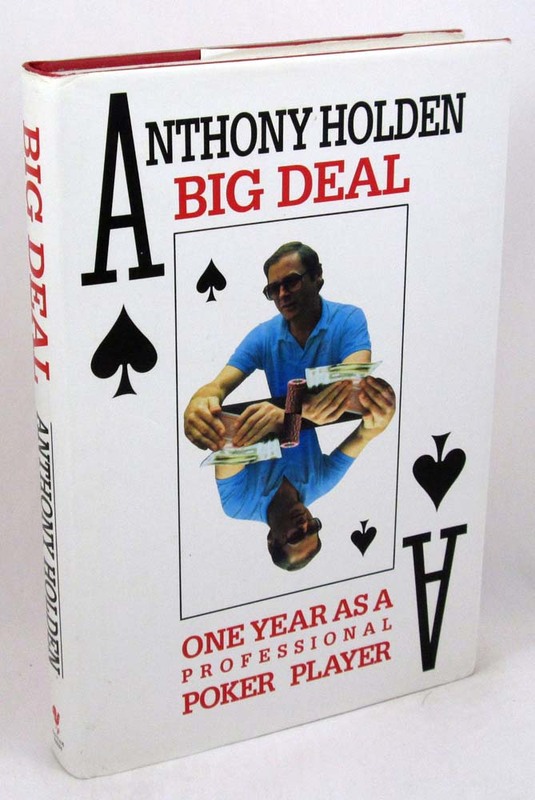 - Holden, a highly ranked amateur, devoted a year to seeing whether he could make it in the tough world of the professional poker player. This book is the story of that year. - - Wrapped, boxed and promptly shipped with tracking provided.